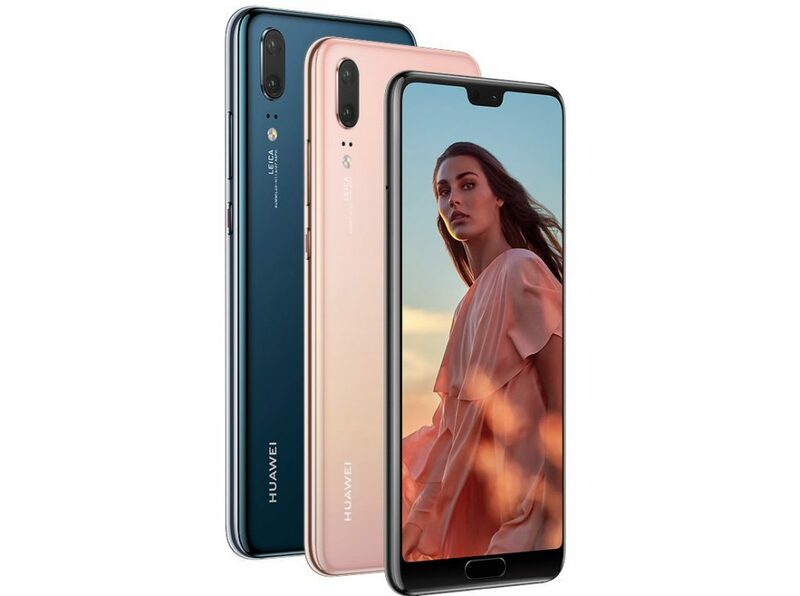 Huawei P20 Pro and P20 are now official. Both these flagship phones were unveiled recently at an event in Paris. P20 Pro was the highlight among both products as it comes with a bigger 6.1 inch full HD+ display and class leading camera setup. On the other hand, P20 comes with 5.8 inch full HD+ display. Both phones are available with a notch in their displays. 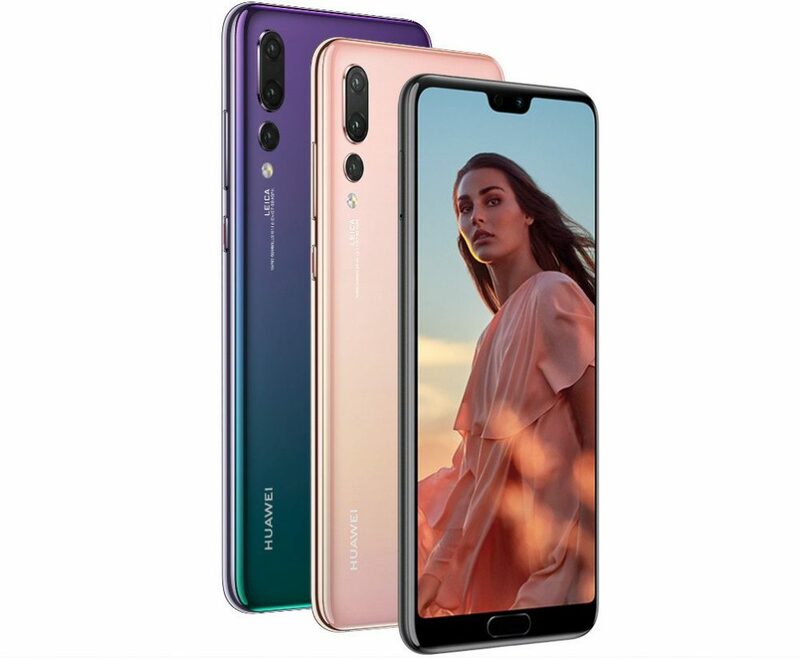 They share the same Huawei Kirin 970 processor with i7 co-processor for best possible performance while internal storage also stays the same at 128GB. P20 comes with 4GB while P20 gets 6GB of RAM. 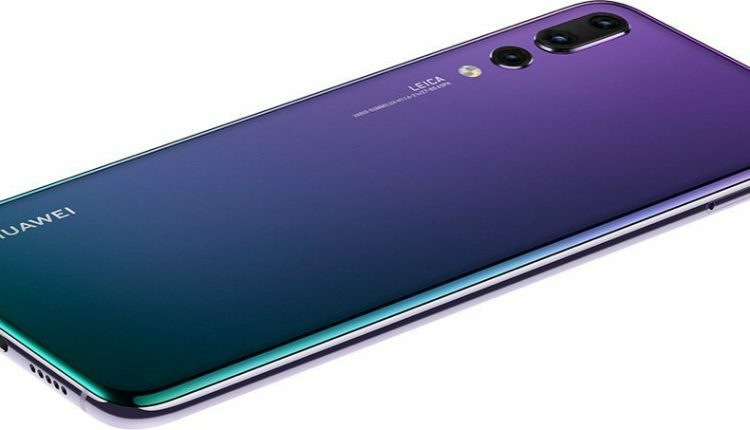 Huawei offers triple camera setup for the P20 Pro, using massive 40 MP (RGB) + 20MP (Monochrome) + 8MP (Telephoto) sensor with Leica Vario Summilux- lens. Features of this camera includes laser focus, PDAF, deep focus, super slow mo video and much more. The phone comes with 24 MP front camera, which is also shared between both options. P20, on the other hand, uses 12MP + 20MP dual rear camera only. P20 Pro carries the best smartphone camera ever and gets a price tag of Euro 899 (INR 72,300 approx) while P20 comes with Euro 449 (INR 52,200) worth price tag. You May Like: Nubia Red Magic Mars Gaming Phone with up to 10GB RAM Unleashed!